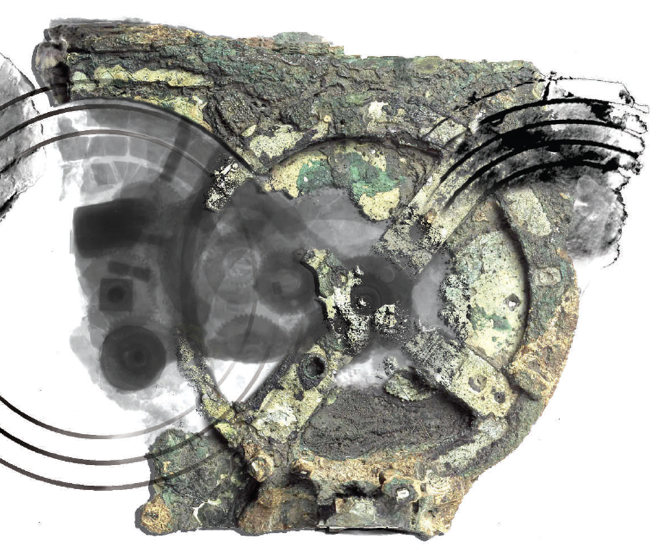 I am excited to give an invited talk on the Antikythera mechanism at the Vienna Amateur Astronomers club (Wiener Arbeitsgemeinschaft for Astronomie). The topic of the presentation combines in a unique way astronomy with history and archeology, which are some of my major fields of interest. Ancient civilization is mainly related to and studied through arts and literature; technology is however an equally important aspect reflected in the degree of abstraction and complexity of antique devices. In this talk I will present a short overview of the technology developed in ancient Greece and will focus on the most complex ancient astronomical device known, the “Antikythera mechanism”. Beyond presenting the history of discovery and discussing the design and basic functions of the mechanism, I will provide an update with very recent information from the ongoing archeological investigations on the device but also on the location it was first discovered. The talk will take place with the framework of the annual meeting (Jahrestagung) of the Wiener Arbeitsgemeinschaft for Astronomie; the entrance to the meeting is free.